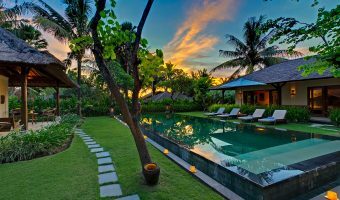 Seseh Cemagi Villas containing huge garden area with beach front view. Beautiful sunset view with blue ocean line. The villas have complete service and facilities, good for wedding venue and events. If you are looking for a gathering place this is the right place. 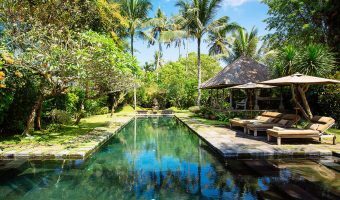 Because the villa has more than 3 bedrooms private villa.